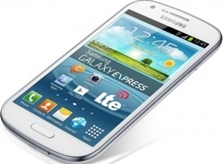 Samsung has released its new Galaxy Express i8703 LTE Smartphone in Germany the product is available for purchase and its cost at €489. We have heard this about back in January but now it is official. 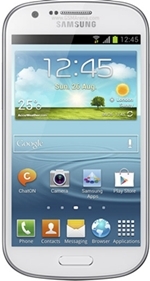 There is no news of when Samsung will make available Samsung Galaxy Express i8703 in other European countries, we will let you know as soon as we get information on it.